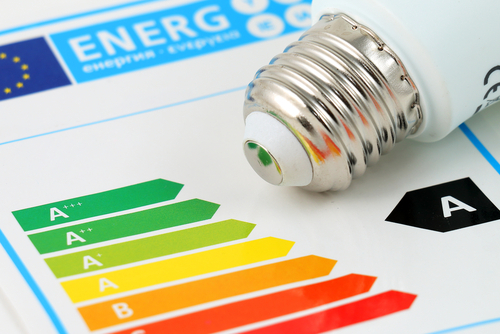 The scheme provides assistance to private tenants in fuel poverty to improve the energy efficiency of the property and reduce fuel costs. The project covers Dumfries and Galloway. Any landlords in the area whose tenants would benefit from the service are invited to get in touch with Colin Holden the lead officer via ColinHolden@energyagency.org.uk.